Crafted by skilled artisans in the heart of Tuscany, the Skinny Table Lamp from the Daytona range at Signorini & Coco will add a warming ambience to a bedroom or living space. Finished in burnished brass, the sophisticated design features a slim and elegant stem set upon a circular plinth base. Position on a console table or bedside table to bring a metallic modernity to the room. The radiant hue works beautifully against the dark grain of the wood furniture from the Daytona range. 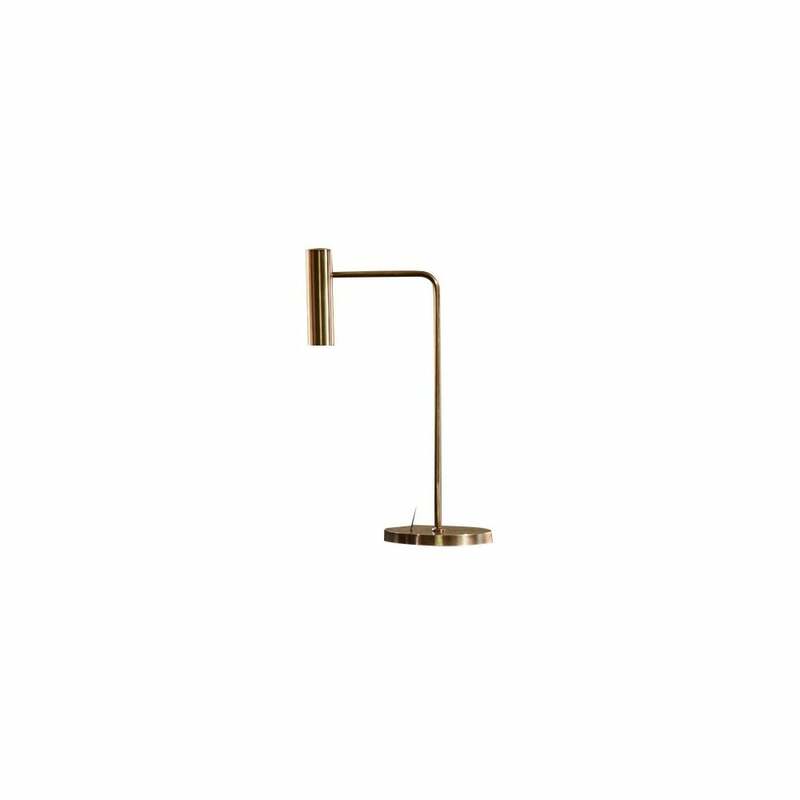 Also available as a floor lamp, choose from a brass or titanium finish. Get in touch with our team for more information.